Texas Instruments has announced availability of a reference design for electronic point-of-sale (EPOS) applications, which they developed with ViewAt, a provider of POS and personal identification number (PIN) pad design solutions based in China. 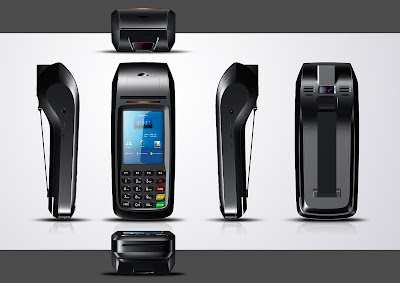 TI says that the EPOS modular design offers flexibility for customers who wish to develop products such as countertop payment terminals, mobile payment terminals with wireless support, handheld data terminals with barcode scanning, and full kiosks. The EPOS solution is based on TI's 1GHz AM3715 ARM® Cortex-A8 microprocessor, and includes integration of a printer, cellular modems for GSM/GPRS/EDGE/CDMA, Bluetooth and Wi-Fi. Near-field communications (NFC) capabilities in the reference design are provided by TI’s 13.56-MHz TRF7970A RFID/NFC transceiver IC. The EPOS reference design includes a (unidentified) third-party hardware security controller for secure boot and tamper protection. TI says that a pre-evaluation has been performed by UK-based testing lab RFI Global, for Payment Card Industry (PCI) Personal Identification Number (PIN) Transaction Security (PTS) standards, to enable software developers to obtain PCI-certification more quickly and to get products to market faster. 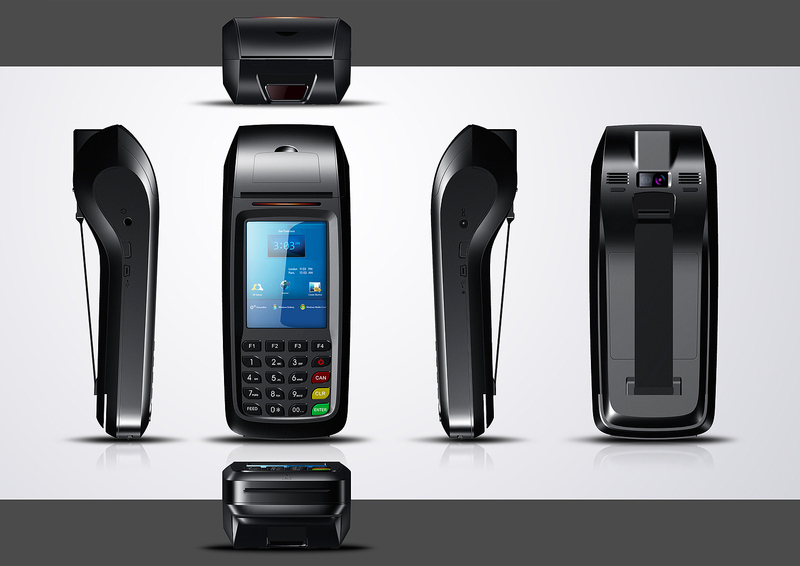 Operating systems supported in the EPOS reference design include Linux, Android and Windows Compact Embedded, although ViewAt specifies the EFT-POS VPOS53 with Microsoft Window CE 6.0 R3. You can order the VPOS353 reference design from ViewAt for $998.00.